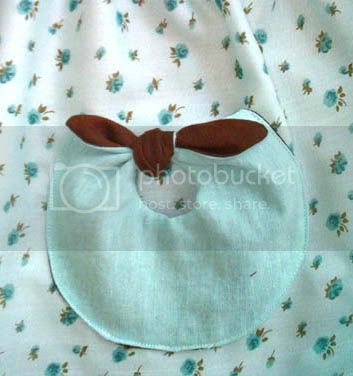 Maybe it’s because I’m a mom and I have to make things functional as well as beautiful, but I can hardly sew a garment now that doesn’t have a pocket. It’s the first thing the kids look for when they try something on and it’s the first thing to drive me crazy if it’s missing. (I once *naively* bought a winter coat with no pockets!! Who would design such an evil garment of clothing?!). 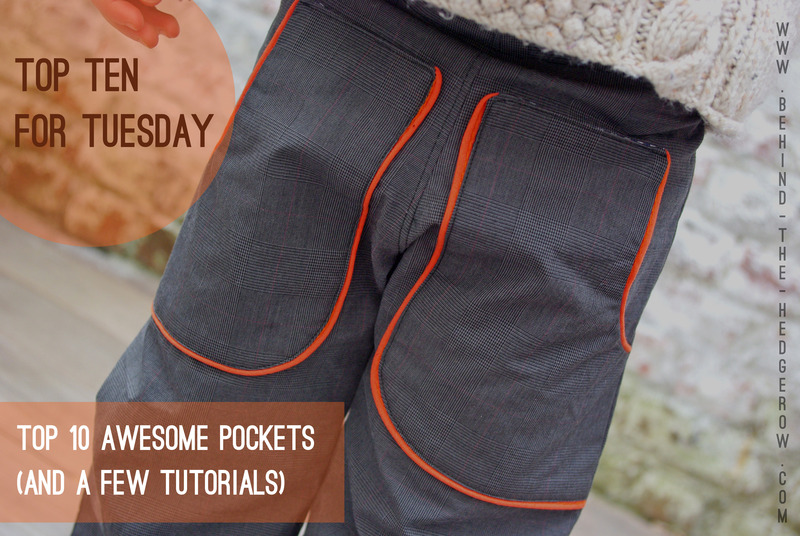 This top 10 list hopes to combine function with style by giving you some inspiration and tutorials for adding pockets to your own sewing projects. Click on any image below to go straight to the source. 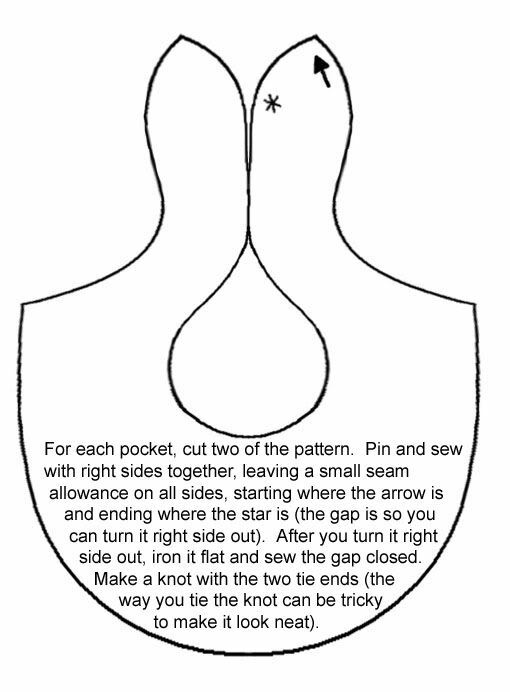 I came across this little pattern and quick tutorial for knotted pockets and just loved it. This would really personalise any garment. I think it would look great on the Oliver + S Jump Rope Dress version B.